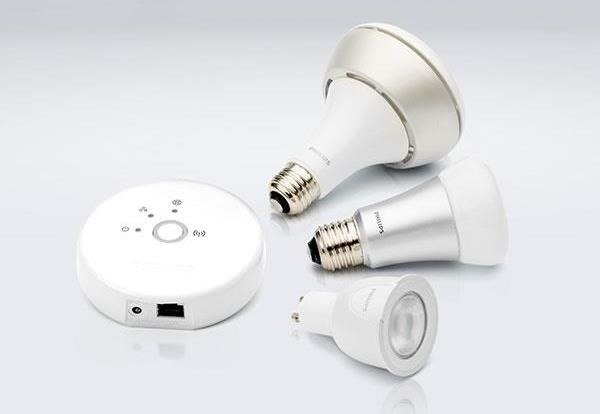 One of the latest home-improvement gadgets out there today, smart lighting, has become more popular as prices come down. That being said, its still quite a penny to shell out. In this article, I'll go through a few of the top products out there today, including the Philips Hue, Belkin WeMo, and Lifx. Probably my favorite option out there today, for a few reasons. First, the product itself is very well-made with aluminum and high-quality plastic. The bulbs themselves have a long LED lifespan of 15,000 hours, more than an entire year of continuous "on." Though that isn't what makes the bulb my favorite. 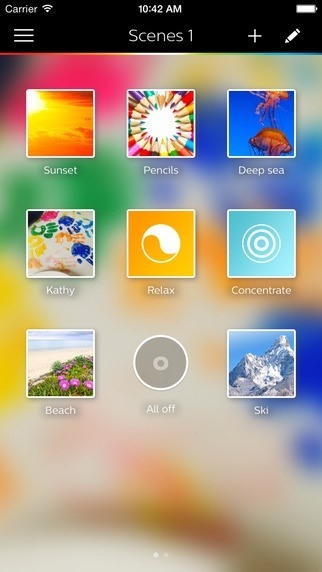 It's the Hue app, developed by Philips, that has an intuitive user interface and some fantastic features. 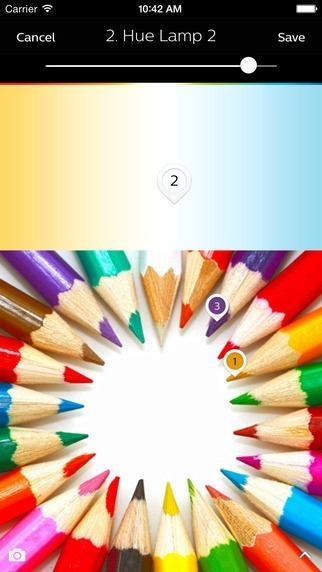 First, the app allows you to upload your own images from either your smartphone gallery or camera, and then use the photo's pixels to choose the Hue bulb's colors. This is a great feature, especially for creating an ambiance or mood within your home. An example would be using a sunset photo to recreate the yellow-orange glow using the Hue bulbs. Pretty neat! Another feature is the notifications setup, in which the app allows users to create custom "lighting alerts" for smartphone applications. For example, a text message might trigger a sudden lighting change to blue. 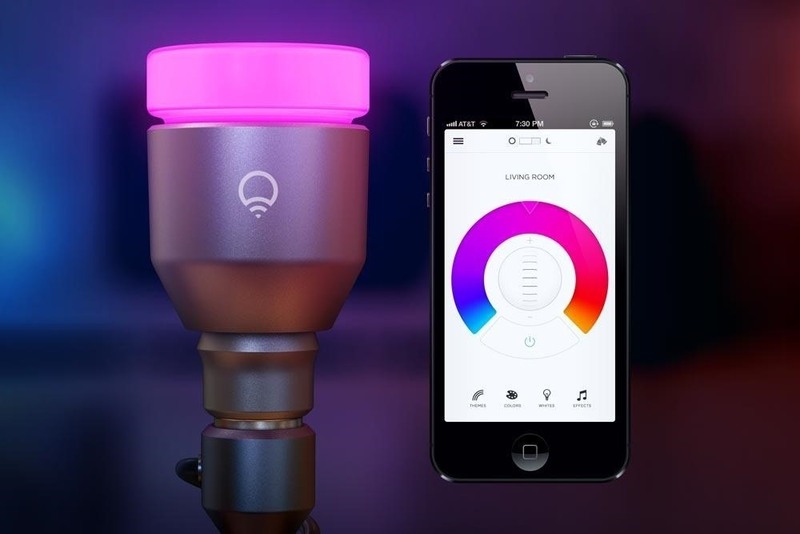 The app connects to the Hue bulb via Wi-Fi bridge. This is a bit of a pain, as it needs more configuration than a direct Bluetooth- or Wi-Fi-controlled setup. Price: Box set of 3 Hue bulbs, bridge, and power adaptor for $199.99. The Lifx and Hue were hard to choose between, as both have great features. Where Philips and Belkin are both well-established companies with design engineers and the works, Lifx started as a Kickstarter project. After raising over $1M in funding for the initial model design, they underwent a remodel and created the current version. The best feature of the Lifx is definitely the build-in Wi-Fi functionality. No Wi-Fi bridge is needed. The Lifx broadcasts its own setup network on first use, then allows the user to configure a home network connectivity. The Lifx app then connects through the user's home network to the bulb itself. Though the current Lifx app release lacks in features such as image color analysis, notifications, etc. when compared to the Hue app, it still gets the job done with an intuitive user interface. Selecting colors, creating color plans and effects, dimming, and scheduling are very easy to do. The Lifx also boasts an impressive 40,000 hour lifespan, well above competitors. Third to the Hue in my opinion, the Belkin WeMo shares many similarities. That being said, it doesn't have as many features in-app as the Hue. The app provides on/off settings plus changes in shades of white. Here's the deal-breaker for me: the WeMo doesn't support color changes beyond shades of white. Though this may not be a big deal for some, I love the multicolor RGB functionality of the Philips Hue and Lifx. Being able to create colored moods and "color recipes" is really a nice touch, especially using their intuitive apps. On the flip side, the WeMo is significantly less expensive, running at about half the price of the Hue. 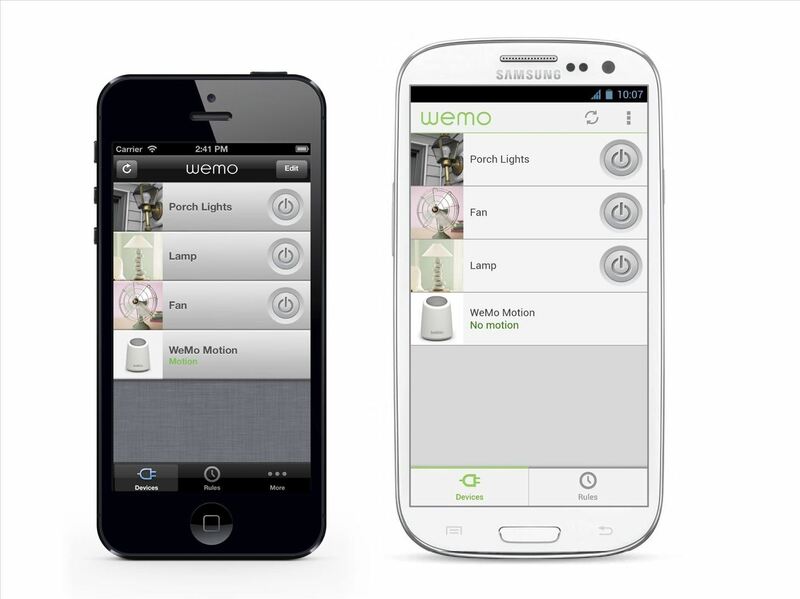 Plus, the WeMo boasts a 25,000 hour lifespan, compared to the 15,000 hour Hue. 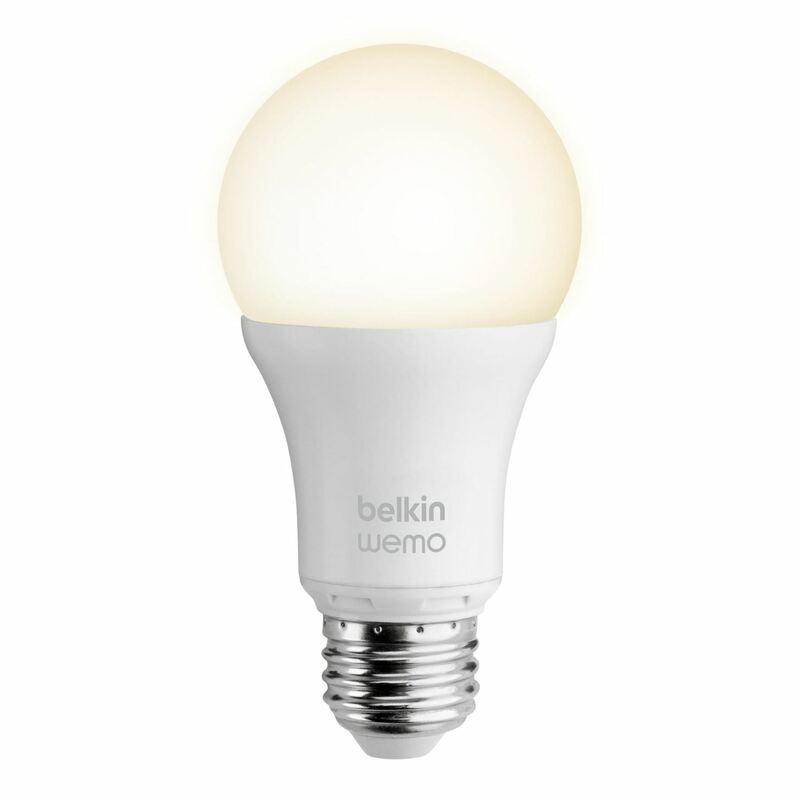 The WeMo also requires the Belkin bridge between local Wi-Fi and the bulbs themselves. Price: Box set of 2 WeMo bulbs plus bridge for $99.99. Though buying an established, well-designed and market-tested product is almost always the best option for longevity and support, it comes with a price. Literally! You pay top-dollar for the Hue, Lifx, and WeMo. How necessary is this? Depends on what you're looking for. 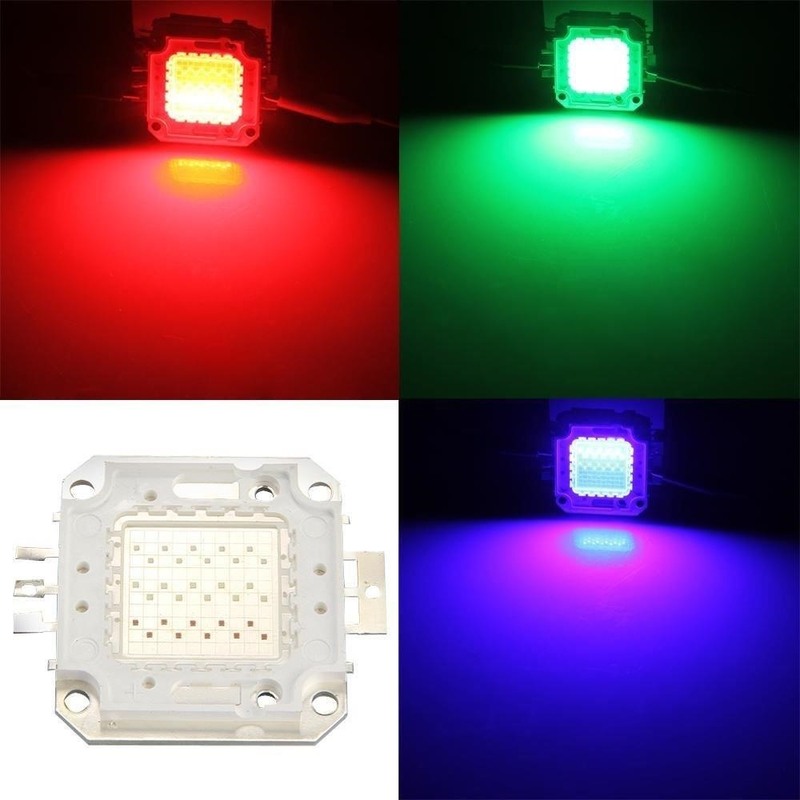 The RGB (red, green blue) light pictured above is readily available from online retailers such as eBay and AliExpress for as low as $5 USD. 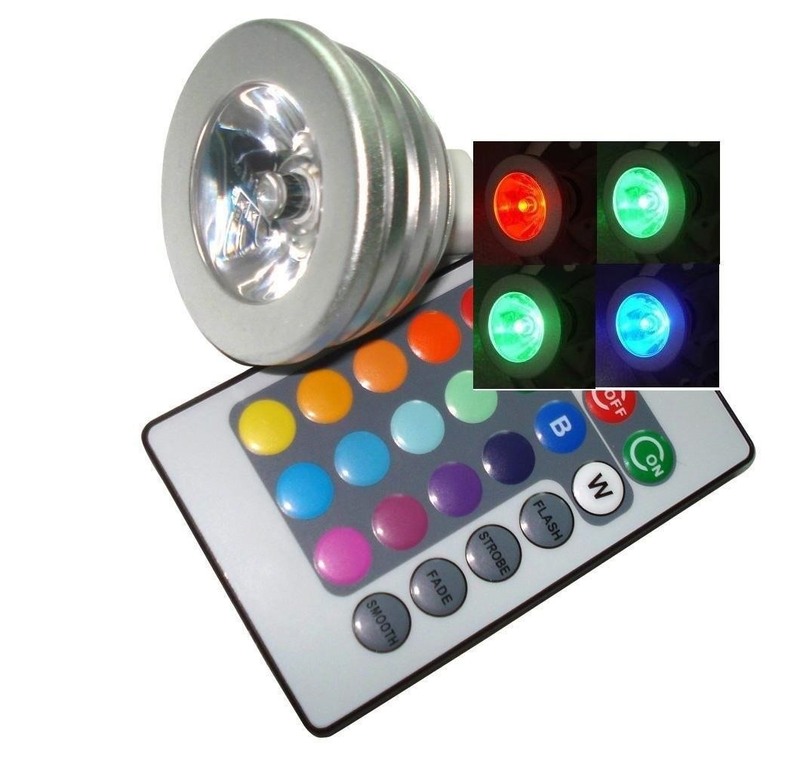 For the price of Hue, you can get yourself forty RGB lights! There's a catch though. Low wattage, no smartphone interface, and short lifespan render these options less desirable. They work, but like many cheap substitutes, fall short in features and working lifespan. On the other hand, each light should yield at least 5,000 hours. The remote included with most bulb purchases provides straightforward color changes, and if you're buying forty, who cares if they're only three watts each. Here's when the DIY side of me shines through (groan). Why not buy the simplistic parts separately and create an Arduino-Bluetooth smartlight myself? It's certainly possible. But that's a project for another time—if I get any interest. Comment below if you'd like to see a DIY RGB smart lighting tutorial! If you've enjoyed reading this article, check out some of my others, such as Light up Your Walls with Fiber Optic Stars or Power a Light Bulb Using Wireless Energy Transfer.